A forthcoming paper in Labour Economics finds that, overall, providing sick workers with more intensive interventions worsened their labour market outcomes. The researchers also looked at the relative effectiveness of three common types of ‘activations’ for sick workers, finding that only graded return to work (some combination of part-time work and sickness benefits) actually improved their employment prospects. The paper, “Labour Market Effects of Activating Sick-Listed Workers”, was written by Bénédicte Rouland (CSDA), Michael Rosholm (Aarhaus University and IZA) and Kai Rehwald. The researchers used data from a 2009 large-scale randomised controlled trial conducted in Danish job centres. More than 5,500 newly sick-listed workers (unable to work due to illness) were randomly allocated to two groups. Around half the workers received standard interventions or ‘activations’ designed to help them reintegrate into the labour market, at standard levels of intensity. The second group of workers received standard interventions but at a much higher level of intensity. Researchers followed the employment-related outcomes of both groups of workers for three years, in administrative data. A higher chance of being declared unfit to work long term. The researchers also looked at the relative effectiveness of the three standard types of activations: traditional activation (like internships), paramedical care (like physical therapy), and graded return to work programs. Of the three, only graded return to work was associated with positive effects on labour market outcomes. “Our findings reveal that the experimental intervention as a whole has been ineffective. Sick-listed workers initially assigned to the treatment group spent less time in regular employment and self-sufficiency compared to their peers in the control group who benefit from the standard activation strategy. 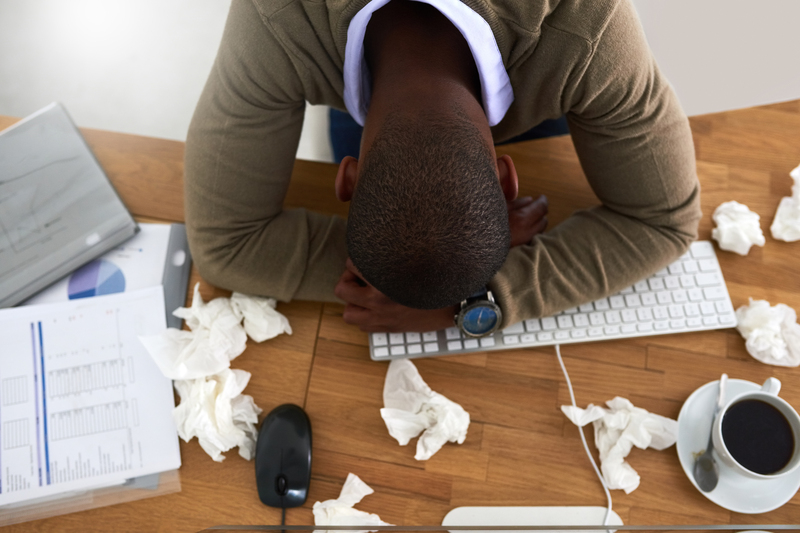 Nevertheless, our results also show that a greater use of partial sick leave (graded return to work) is associated with an increase in regular employment and self-sufficiency, and a decrease in unemployment,” say the authors.